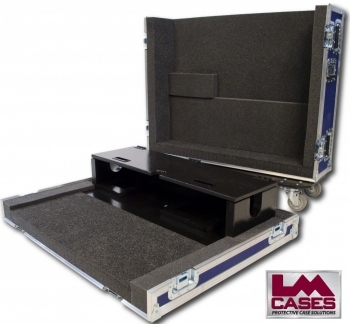 This case was built for RCI Sound Systems. 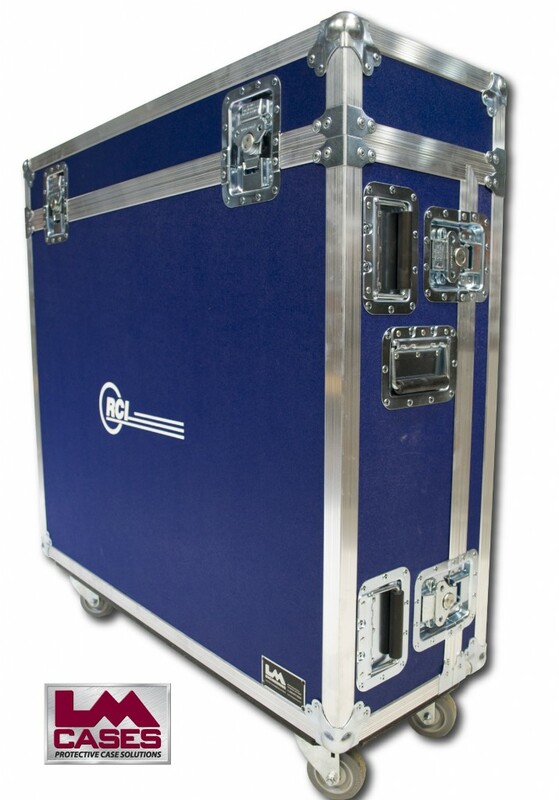 The case is designed with a removable nose piece to allow easier access to the front of the console. 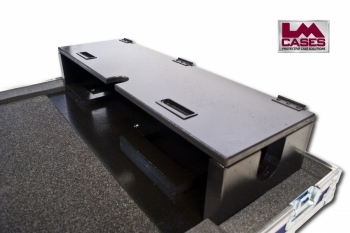 The case features a 2" foam lined interior, a gloss black birch doghouse and 3.5" Colson casters.